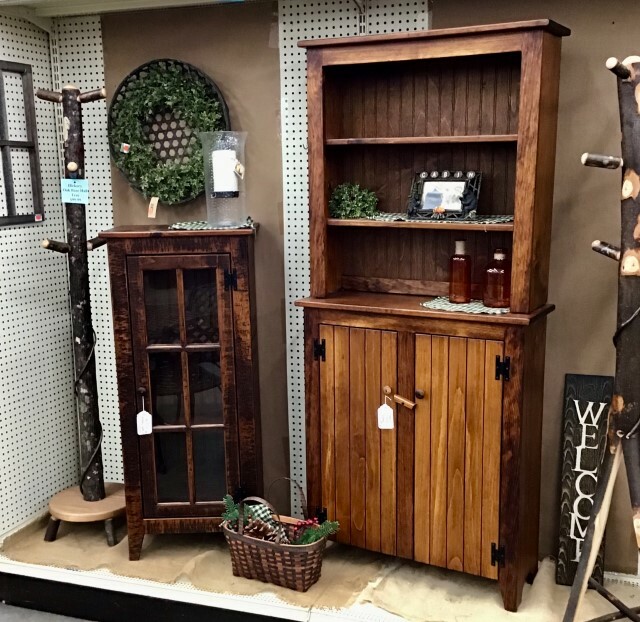 The simple lines and color combinations make this Amish crafted style of furniture extremely diverse. Use one piece of an entire collection for a touch of country charm. 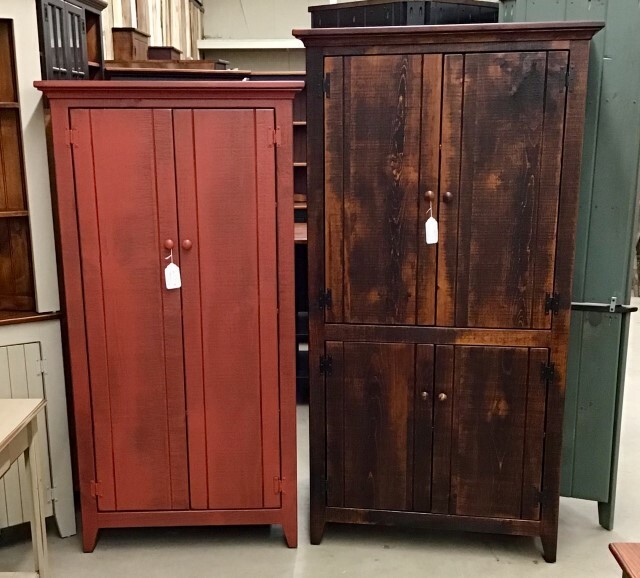 This well-crafted solid pine furniture is exceptionally durable while minimizing the weight, allowing you to easily move pieces from room to room in order to update your décor. 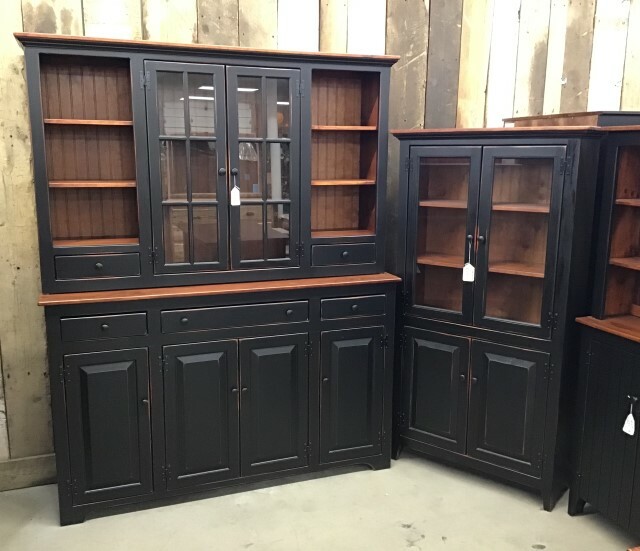 The pine furniture collection comes painted in black, cream, burgundy, and green, or with a natural stain finish.